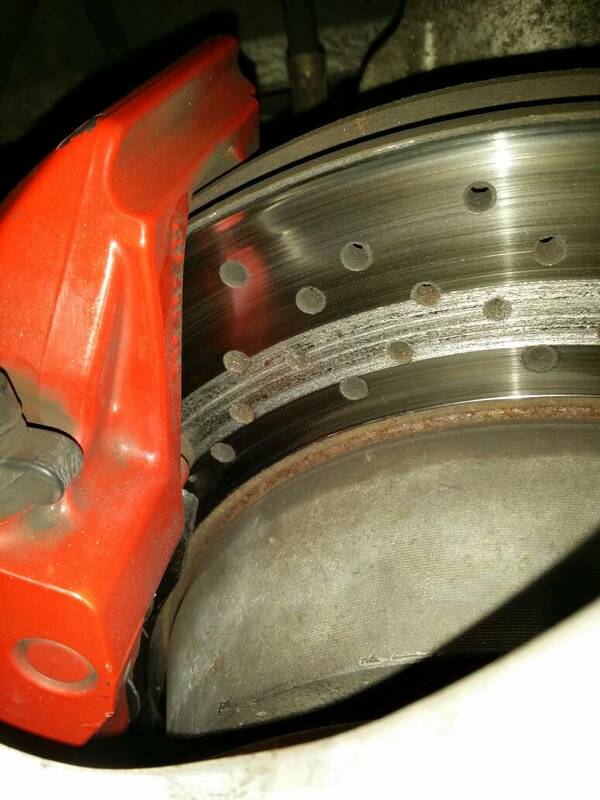 I was having an issue with the driver's side rear caliper making a real bad grinding noise. When I took out the pads, I found out that one of the vibration dampers had stuck to one of the pads. Last edited by CARiDcom; June 24th, 2016 at 06:32 AM.